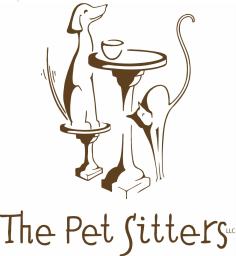 The Pet Sitters are dedicated to making in-home pet care the most valuable and convenient choice for you and your pets. Whether you're away on a trip, or just working a long day we have been committed to quality care since 2000. 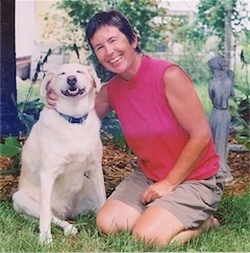 When you're looking for pet care you can trust, contact The Pet Sitters.